Welcome to the website of plastic surgeon Robert A. Colgrove, Jr., M.D. Plastic surgery is a choice you make for you, and your major concern when choosing a cosmetic surgeon should be receiving exceptional quality of care, personal interaction and attention. At Vinings Surgery Center, we are not here to change who you are, but to enhance all the best parts of you. For most people, cosmetic surgery is about more than physical change—it offers increased confidence and new possibilities. It’s clear that physical appearance can have a strong impact on how you present yourself. Dr. Colgrove is a board certified Atlanta cosmetic plastic surgeon who has maintained a private practice since 1986. He performs cosmetic surgery of the breast, body and face, specializing in breast augmentation, breast implants, breast lifts, breast reduction and breast revision surgeries. 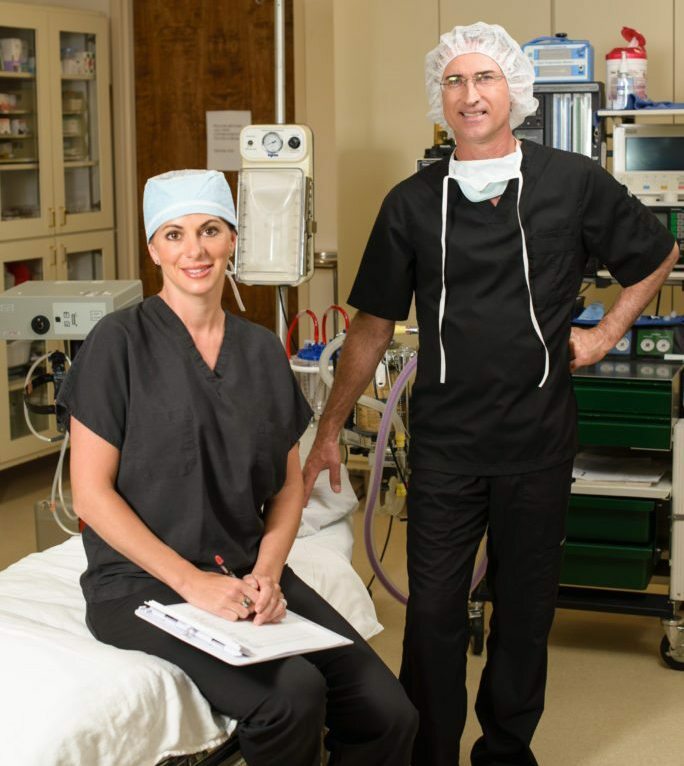 Breast surgery procedures include augmentation using saline and silicone breast implants. Body contouring procedures include liposuction and tummy tuck surgery. Facial plastic surgery procedures include facelift, rhinoplasty, laser, eyelid surgery and more. Dr. Colgrove maintains an AAAASF-accredited surgery facility in which cosmetic and reconstructive surgery is performed on an outpatient basis. He takes pride in the fact that patients are well informed and go into surgery with more confidence and realistic expectations, and is dedicated to personalized patient care and individualized attention. Dr. Colgrove was named a Best of 2012, 2013, 2014, 2015, and 2016 winner in Atlanta plastic and cosmetic surgery on Kudzu, the leading source of local business information and consumer reviews. Vinings Surgery Center is located near I-285 and I-75 in Atlanta, near Marietta, Smyrna and Roswell. Patients visit Dr. Colgrove from all over the United States.